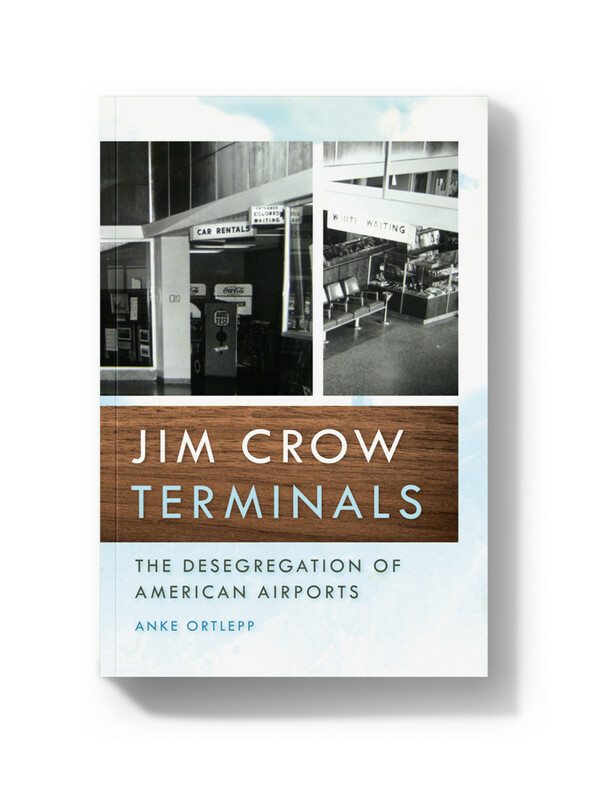 Jim Crow Terminals: The Desegregation of American Airports. In 1955, India&apos;s ambassador to the United States had a layover in Houston en route to Mexico City. When he and his secretary tried to eat in the airport&apos;s restaurant, they were escorted to a small dining room behind the cash register. The manager had assumed they were black. 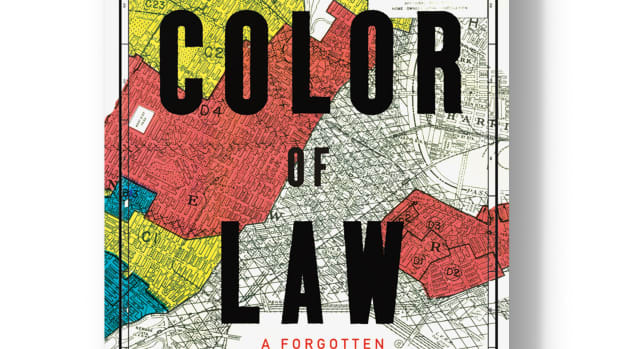 In Jim Crow Terminals, German historian Anke Ortlepp takes the incident as emblematic of the rarely studied phenomenon of segregation in airports. 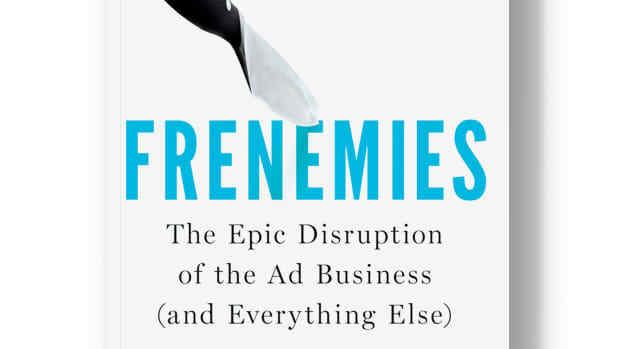 On one hand, after World War II, air travel represented a new cosmopolitanism, enabling passengers to go further and faster in pursuit of their desires. Airplanes were federally regulated, so segregation never took hold within their cabins. 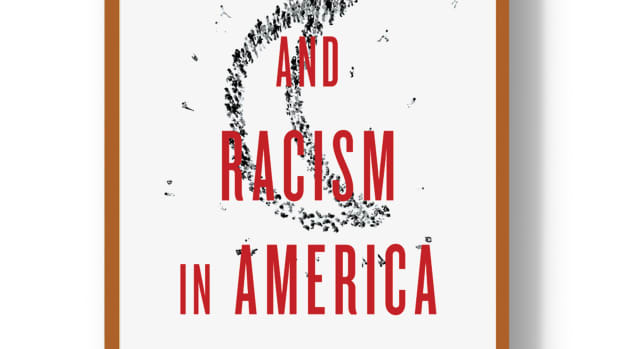 Airports, though, still fell under local control, and many tried—until government action stopped them—to keep white and black passengers separate, forcing all Americans to dwell in the past while waiting to board the vehicles of the future. 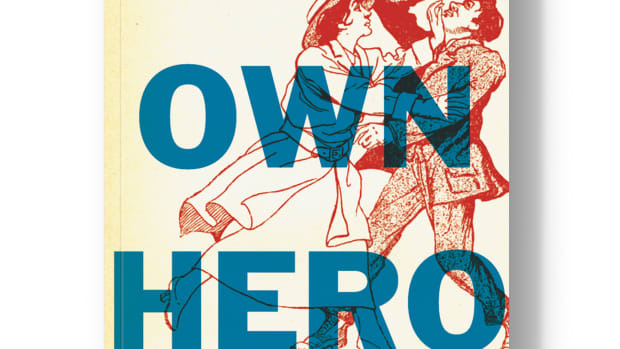 In her new book, martial artist Wendy Rouse digs into the history of women fighting back. 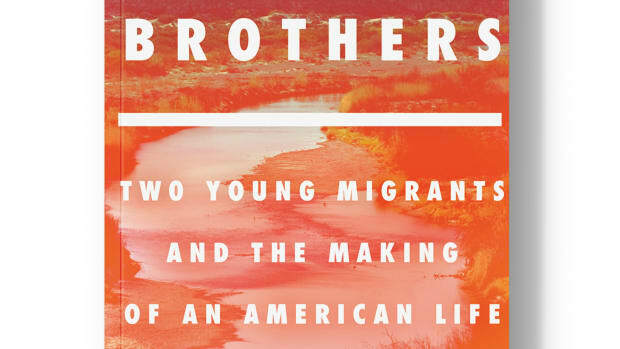 Journalist Lauren Markham's new book tells the story of twin teenage brothers who migrate from gang-ridden El Salvador to Oakland, California. In her new book, Vanessa Panfil offers a detailed and nuanced portrayal of homosexual life among gangs in Ohio.